A lot of people visit Alibaug for its beaches and forts but for me, the reason to head to Alibaug is this amazing shop that serves amazing freak shakes. I have tried the freak shakes and they are just amazing. 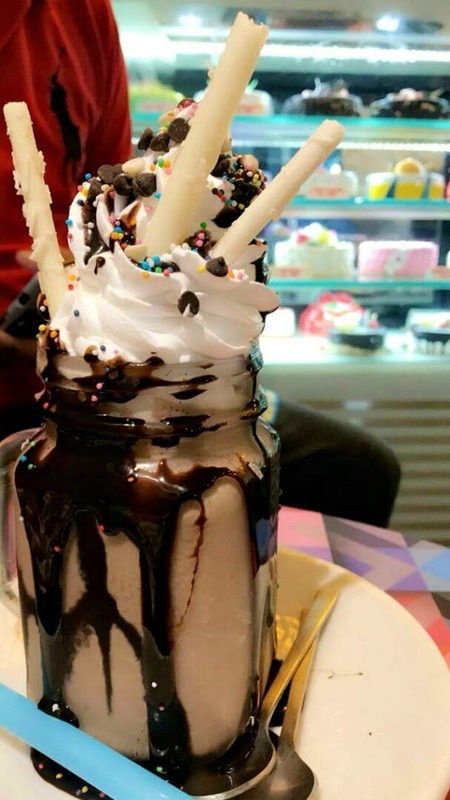 The shakes are not too expensive for the portion and cost INR 130. This shop also has a variety of pastries and cakes.